Viktor Frankl is the enormously respected author of the timeless classic “Man’s Search For Meaning,” a personal account of horror and how to cope with the very worst human experiences and emotions one can possibly imagine. Vanderbilt’s football team isn’t going to encounter horror or cruelty or the darkness of the human soul in the 2018 Texas Bowl, but this game against Baylor certainly contains a lot of meaning. 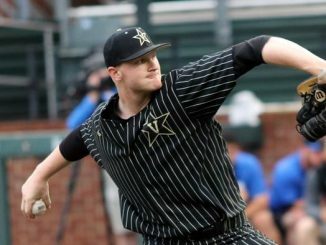 Vanderbilt needs to play with a level of urgency which conveys the full measure of its hunger to achieve. Let’s ask the question directly, since it has already been indirectly suggested: Why is this game so important? For starters, the last time — and the only previous time — Derek Mason led Vanderbilt to a bowl game, VU and its opponent were both 6-6. North Carolina State whacked Vanderbilt in the Independence Bowl. This meeting with Baylor is another meeting of 6-6 teams. This rates as a winnable matchup for Vanderbilt, but hardly a layup. A very good coach, Matt Rhule, stands on the Baylor sideline. He built the Bears from a 1-11 season in 2017, quickly improving the program. He whipped Temple into shape and what Vanderbilt fan can forget that dreadful opening night against the Owls in 2014. Rhule is now doing the same thing in Waco. Philadelphia and Waco are two different worlds, but Rhule is showing an ability to adapt to his surroundings. 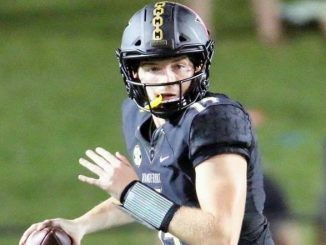 Winning a “double 6-6” bowl game would tell outsiders that Vanderbilt was prepared to deal with an unfamiliar playing style, pointing to a level of adaptability which didn’t emerge two seasons ago against N.C. State in Shreveport. That is merely a beginning of the conversation, hardly an end or even a midpoint. A deeper reason why this bowl means a lot: Vanderbilt has not yet beaten a bowl team from a Power Five conference in 2018. VU beat Middle Tennessee and Nevada, two bowl teams from Group of Five conferences, but it did not beat a single bowl team from the SEC. 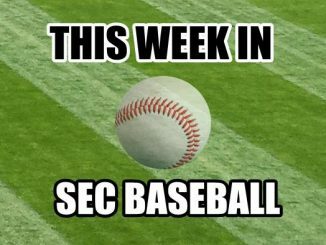 Ole Miss and Tennessee both fell short, as did Arkansas. VU almost beat Missouri. It led Florida by 18 points. Yet, it couldn’t beat those two sides. Baylor would be Vanderbilt’s first win over a Power Five bowl team. That’s how a program builds credibility and slowly raises its floor. A program needs to notch those small or modest milestones before the bigger fish can be caught. 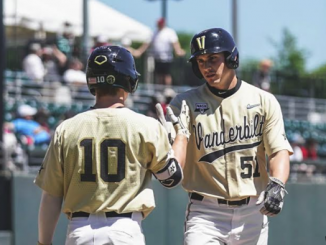 Vanderbilt and Mason both need to make their way up the ladder. 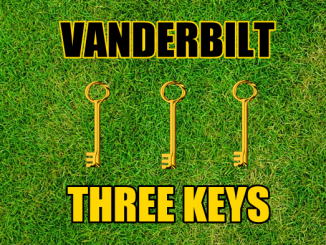 This is not a tremendous psychic blow if Vanderbilt loses, but a win is needed to inject a jolt of optimism into this program for next year. Speaking strictly for Mason, a bowl win might give him leverage if 2019 becomes a rocky road. Offensive coordinator Andy Ludwig is not a fan favorite. 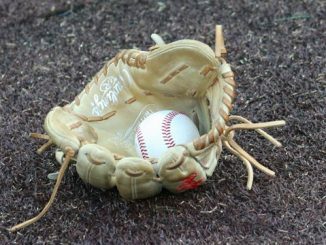 He can use an exceptionally well-called game to enter the offseason with significantly reduced pressure. 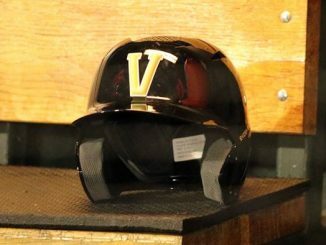 That is another pillar of meaning for VU in Houston against its Big 12 opponent. Only now, though, have we reached the biggest reason this game matters: the need to produce a winning season. It might seem like a minor thing, but a game between 6-6 bowl teams means the winner has a winning season and the loser has a losing season. 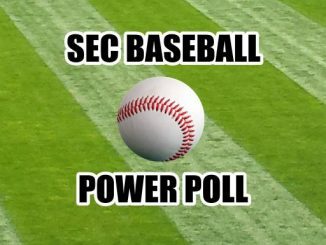 Vanderbilt needs to be on the right side of history and the proper side of the win-loss column. Athletes have to view themselves as winners before they can win. Programs generally have to take small forward steps before they take bigger ones. 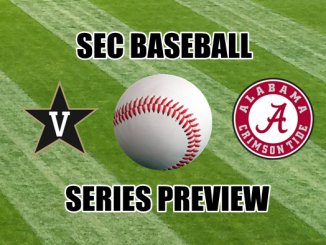 VU-Baylor is a chance for the Commodores to take that first step forward. … but then the music almost completely stopped. This is where VU and BU are most closely linked: From 1987 through 2009 — 23 seasons apiece, which means 46 seasons combined for the two schools — Vanderbilt and Baylor made a grand total of four bowl appearances (3 for BU, 1 for VU). That’s right: The two schools, together, batted 4 for 46 in those 23 years. In nearly a quarter of a century, these programs had done virtually nothing. 1) 6-6 — a .500 record — was good enough to get into a bowl game. 2) Even in seasons which finished above .500 — chiefly 6-5 but also 7-4, 6-4-1, or 7-3-1 — a bowl bid was no guarantee. Both programs forged multiple seasons in which they won at least two more games than they lost, and still didn’t get a bowl bid. This leads to the reality that Vanderbilt will be making its sixth bowl appearance in the past 11 seasons when it faces Baylor. Compared to the 1987-2009 period in which VU made only one bowl, this is a gold rush. Yet, objectively, it’s not a true golden age. This is Mason’s second bowl, and both bowl seasons were 6-6 in the 12-game regular-season schedule. James Franklin went 6-6 in one of his bowl seasons. Bobby Johnson, who led the 2008 team across the bowl finish line — giving Vanderbilt its first bowl bid since 1982. Doing the quick math, of the six bowl bids VU has secured over the last 11 seasons, four were 6-6 seasons. 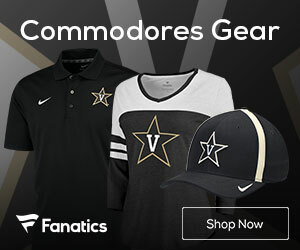 It doesn’t mean Vanderbilt doesn’t deserve a bowl — it does — but it shows that VU typically gets into the bowl structure at the very bottom of the pecking order. Going 7-6. Winning a non-conference game against a Power 5 team. Seizing a bowl moment with decisiveness and clarity. 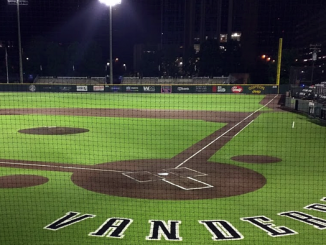 Vanderbilt would love to accumulate a collection of these moments, but before one can assemble a collection, one needs to collect the piece which lies in front of one’s nose, on the path to greater success. 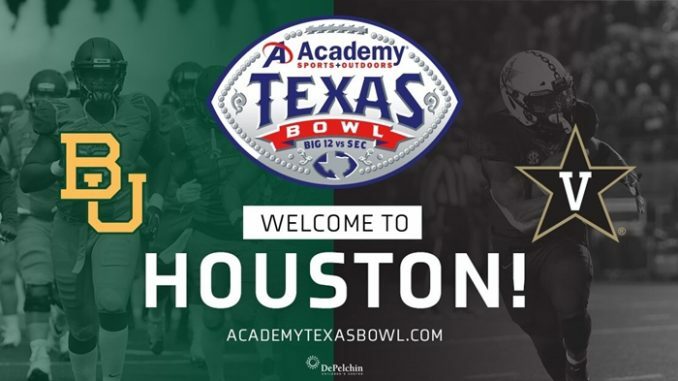 Vanderbilt’s search for meaning owns many dimensions in Houston, but the Texas Bowl’s meaning is most centrally expressed in the need for this program to grow.